Introducing the newest addition to our collection of throws, this beautiful Black Mink Throw is a perfect addition to add to any room in your home for a cosy and warm feel. 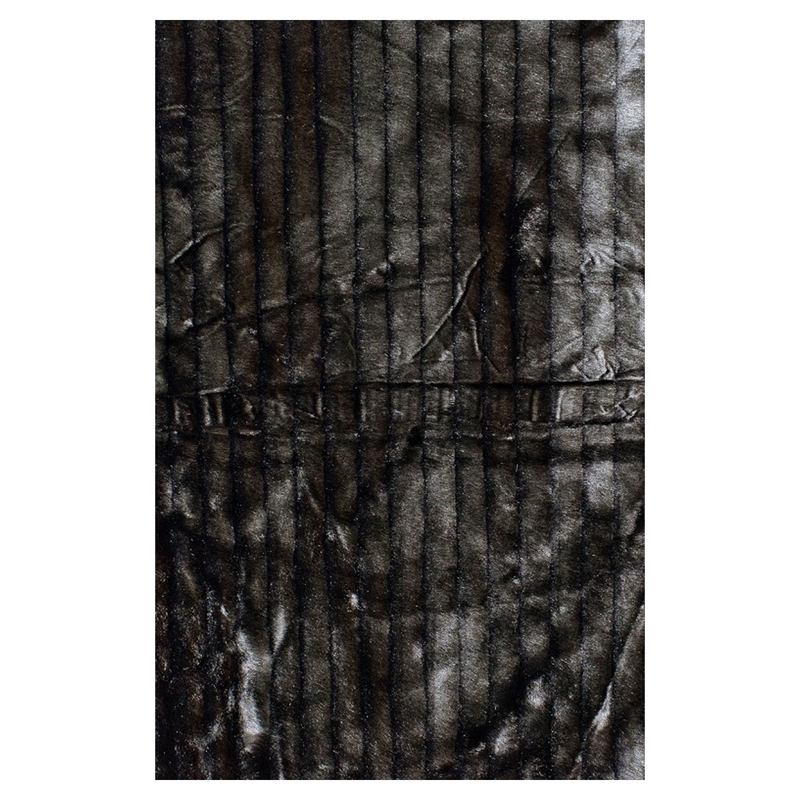 The throw is made from fur and features a mink design which is complete in a black colour makling it easy to fit into any existing interior. Hand crafted to the highest quality it's ensured to last a lifetime.